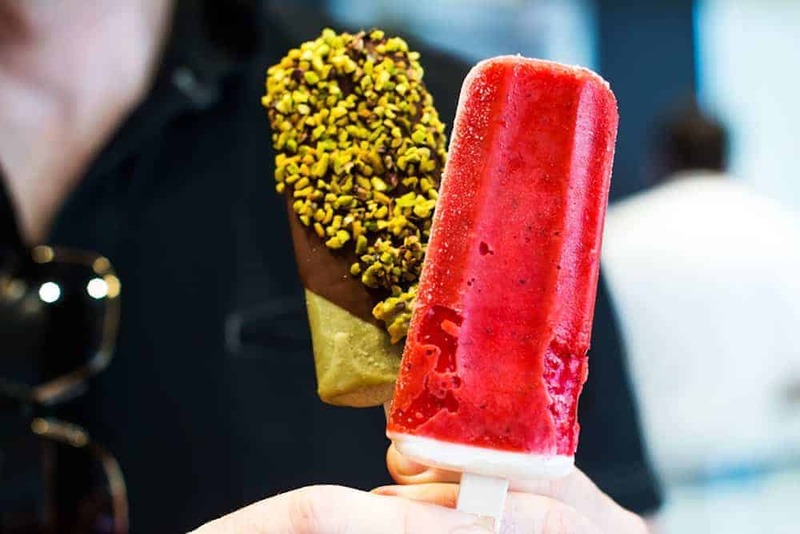 Home Recipes	Stickhouse Gelato – Italian. Pure. Beautiful. As I was planning my trip through France and Italy I thought a lot about the food I’d be eating. Would I get tired of the rich French food and want to move on to a different country sooner than planned? Would so much Italian food make me bored and crave other cuisines that I should rotate into our itinerary. During our trip I quickly found the answers to my questions, a resounding ‘NO’ and ‘NO’. I found a vastly broad range of food in France, no wonder some call it the food capital of the world. The same was true for Italy, with great varieties of seafood, meats, pastas of course but also unique and flavorful meats and soups. What impressed me even more than the variety of food was the quality. The seafood was so fresh and always seemed to be prepared with light, natural flavors. Even the fruits, vegetables and dairy tasted like they were always fresh off of the farm. I think oftentimes they were. As for dessert, many friends told me about different gelato places to visit and they spoke of them as though they were life-changing. Along my own journey I fell in love with many of those places and found new ones of my own that I now recommend. By the end of my trip I had honed in on certain flavors that could bring a feeling of serenity with a single lick, like dark chocolate or chocolate hazelnut. Pistachio was my husband’s go-to, and by the end of the trip we felt like connoisseurs in our own right, ranking each shop and flavor. In the two year since my trip I have tried a number of gelato places and here in the states and have been sadly underwhelmed. The taste just seems to be off, and I think it is due to the ingredients themselves, the preparation and probably folks venturing into the craft with the wrong recipe and/or skillset. I don’t mean to sound like a snob, it’s just that my taste buds and I get our hopes up and long for that delicious taste without having to travel half way around the world to have it. Enter Stickhouse Gelato to my rescue. Coming from Italy they definitely know a thing about the traditions of making top-notch gelato. 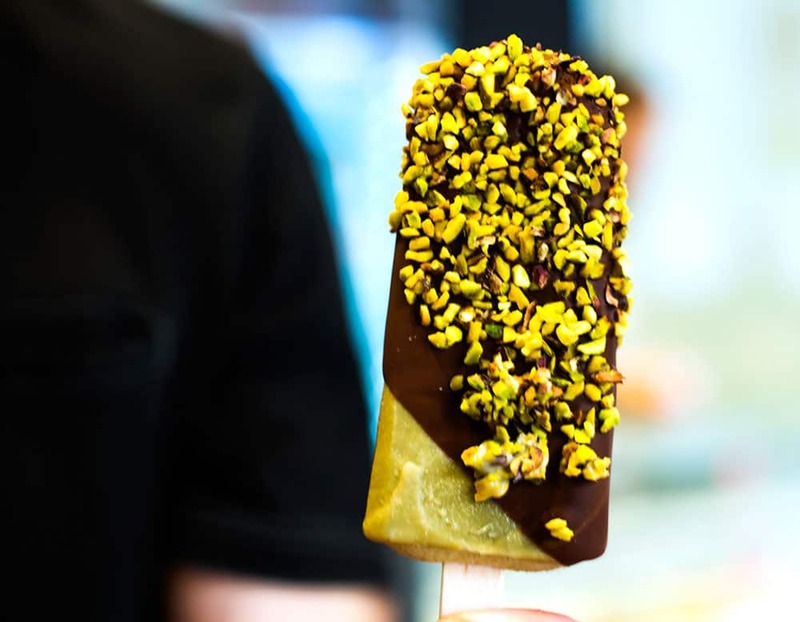 They combine this classic knowledge with a modern and fun approach, by serving the gelato on a stick and presenting it beautifully with chocolate and nut toppings that propel the taste to a new level. 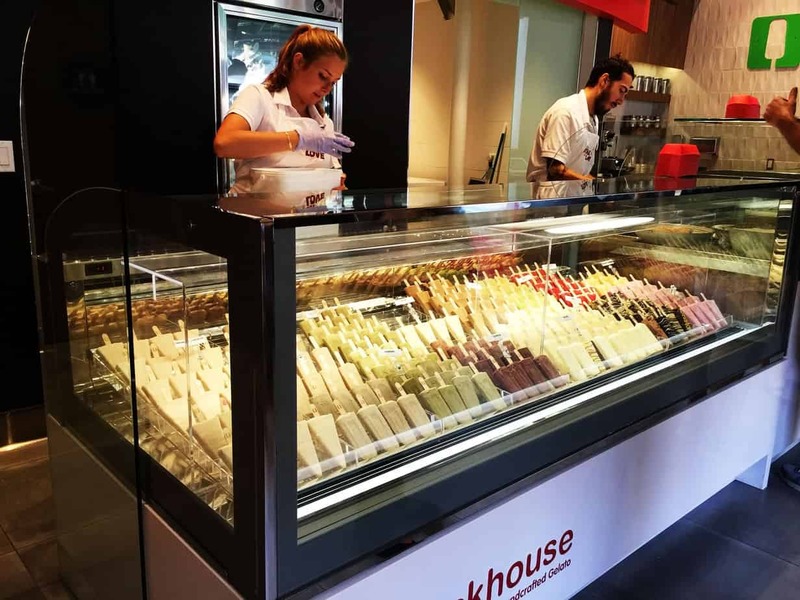 Stickhouse Gelato has a different approach from beginning to end. 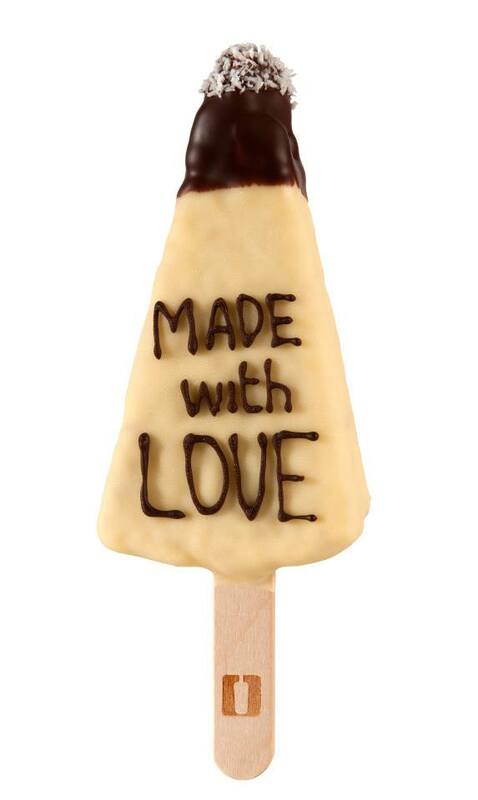 For starters they use the best ingredients: organic milk and cream, no preservatives, coloring or processed sugars. Even the fruit they buy is organically grown and bought fresh from the local farmers market. They make the gelato right there in the kitchen located in the back of the store, and the freshness shines through. They have a nice spread of flavors from the traditional like coffee or vanilla, to vibrant flavors like grapefruit. We opted to try out some traditional flavors like pistachio and some that we’d never seen before like dragon fruit. Each had a purity in its taste that you just don’t find too often, especially in a dessert! The service at Stickhouse Gelato was friendly and genuine, from the owner to the other young man and woman working there. The place is clean and vibrant, from the colors of the décor (and gelato itself) to the overall vibe. There’s an excitement going on in there as people decide whether they want their gelato stick dipped in chocolate and or nuts. With varieties of each the final results are really quite pretty. I love that it comes on a stick and I can go about my way. With Stickhouse Gelato nestled a half block from the Third Street Promenade and just a few blocks away from the ocean that’s a big plus. It also bodes well for advertising the shop; as we walked along the promenade our gelato sticks got so many looks. As you can see from the pics they do a wonderful job making each one a little work of art. There’s a truck that will soon be touring around LA serving up the same great stuff. 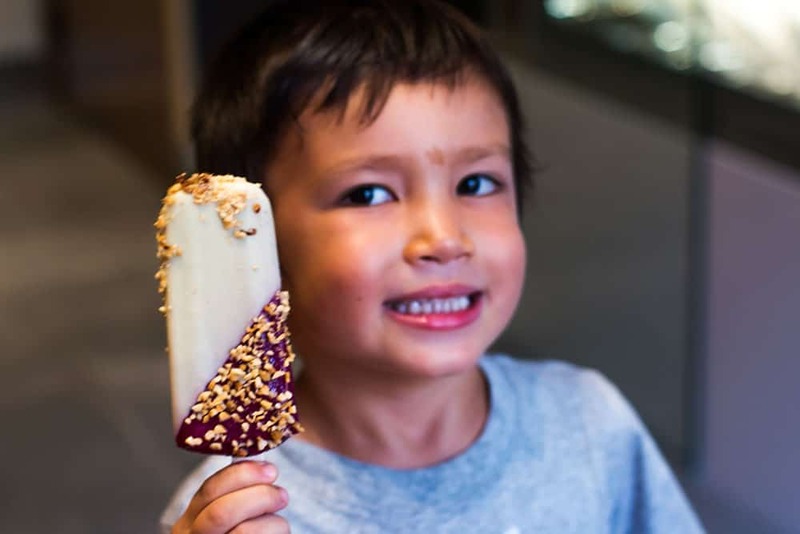 I have a feeling there will be a ton more Stickhouse Gelato locations popping up over the US. Oh wow, those are mouth watering! 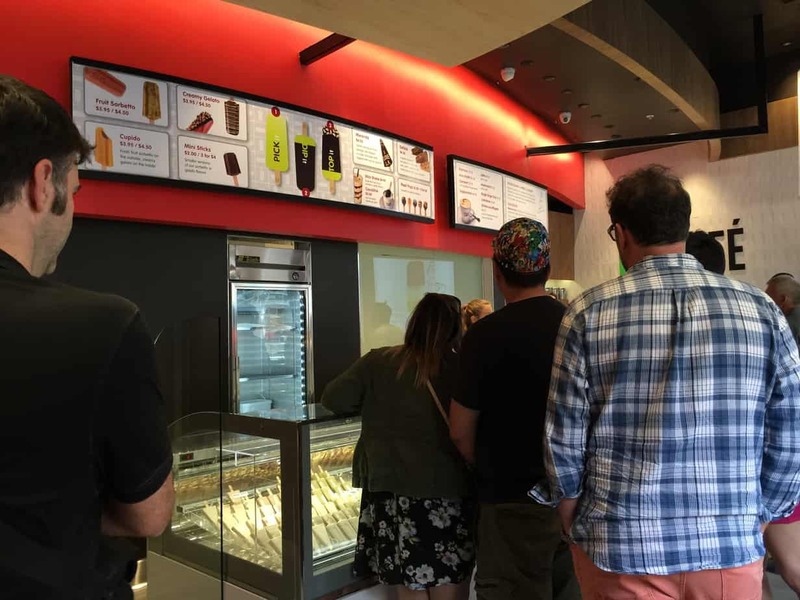 I haven’t tried Stickhouse gelato, yet. I hope I can find them here. I grew up in a big Italian family and gelato was a staple in our house. We almost always had it for dessert! When I visited San Gimigiano is 2011, I ran into the World Champions in Gelato from 2009 – it was really great, actually – I usually don’t go for gimmicks like that, but I was pleasantly surprised. Those look amazing, so much better than ice cream! The secret to great food has always been its quality/freshness. I think France is an awesome example of that. I’m craving for a gelato now! Thank you for sharing your awesome experience. I hope I can visit Italy someday and dine here! MMM!! This all looks so great. I would have a hard time choosing which one to pick. Looks like there is lots of options. These are looks good and delicious. and i think it would be better than ice cream My kids would surely love this. Everything looks great! If I was there, I would be having hard time deciding which one to get and it’s great to know that they are using organic ingredients. I’m sure my kiddos would love this, we’ve never tried it, and I really wanna try with kids because I love natural ingredients. Omg so yummy!!!! I haven’t had gelato in ages! I really need to fix that because yum! I think it would be exciting too. Dipping gelato would be fun! Those look sooo good! I wish we had one around us. I would love to have one of these in my neighborhood! oh, my goodness! I hope we have something like this in my neighborhood. To die for…sooo yummy! I love gelato. This is so yummy. For sure my kiddos would love this too. How awesome is this! We are heading to California for a few days in week. I’m going to try to stop by! It’s just as beautiful as it surely is delicious. I might have to try several different varieties when I visit! Oh my, this place is heaven! I would love to try all those flavors. Those look so yummy! I had no idea a place like this existed. Oh wow, this is such a cool shop! 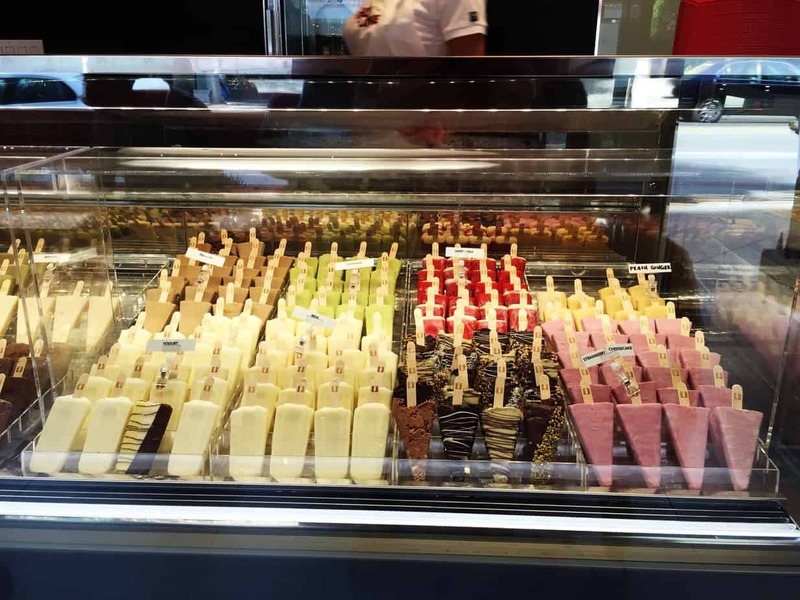 Love the idea of gelato on sticks – wish I could try! This looks so tasty. I don’t think I have ever tried gelato before. I would love to go to a gelato store.